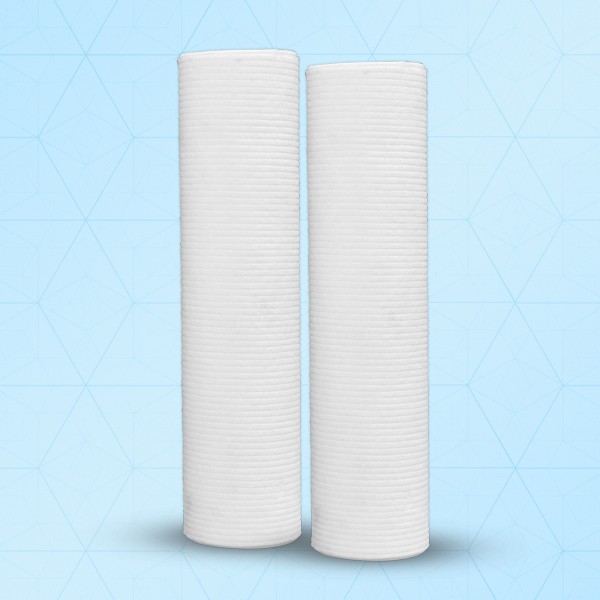 Polytvin is a non-woven melt blown multi-layer type filter cartridge. Featuring a graded density matrix of all polypropylene fiber. No media migration. Thermally bonded without the use of surfactants, binders & adhesives. Long life span process & superior pre filtration.